Even more so, I have a love for all things social that have business-building power. 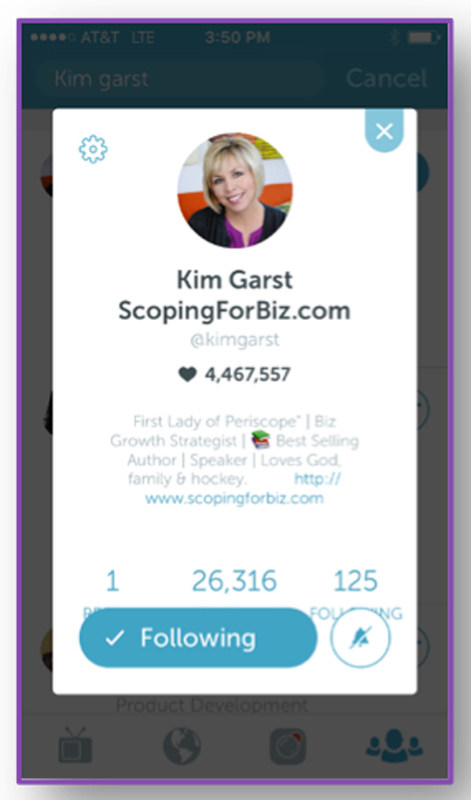 Today I’m going to give you 10 tips from my arsenal of growing a following and selling to that following — using Periscope. If you’re not familiar with Periscope, I’ve embedded a recording of one of my “Scopes” below. No need to watch the whole thing. I just wanted you to have a quick frame of reference — in case you’re not familiar with Periscope. Some of you have already heard of Periscope and maybe even know that the app recently reached its 15 millionth user in under 5 months, but you might be doubting that it can put money in your pocket. I decided I was going to pick one of my company’s products, do an impromptu Periscope (I literally spent 10 minutes preparing!) and see if I could sell ONE DOLLAR worth of anything. 15 minutes later, after the “scope” was over, I checked my daily sales totals in Infusionsoft and was shocked to find out that I sold over $12,000 worth of a single product in ONE scope. 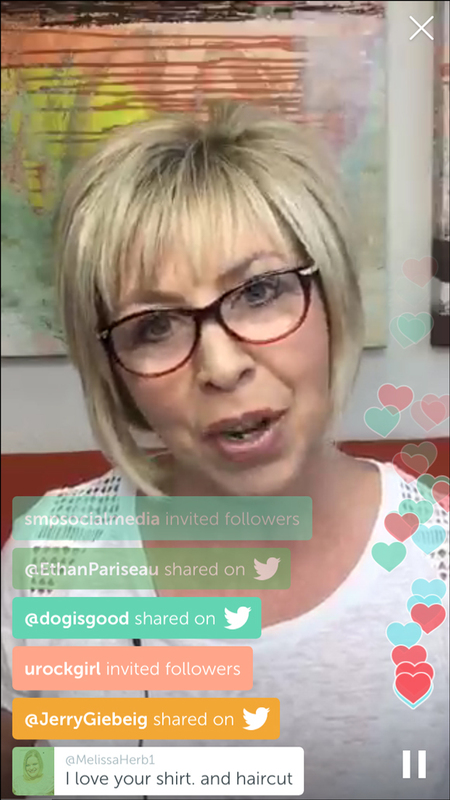 The next week I did a new product launch and sold $6,288.52 in 12 minutes…ON PERISCOPE! I have since gone on to sell $54,081.20+ of the same product using just Periscope without spending one red cent on advertising! The crazy part? My scopes aren’t even about this product anymore. I just mention the URL in passing at the beginning and sell $500+ of the product almost every time I scope! That was 175 scopes ago and I have since accumulated 26,314 followers and 4,467,557 hearts (similar to Facebook “likes”). More importantly, I have done multiple six-figures in sales directly from Periscope. 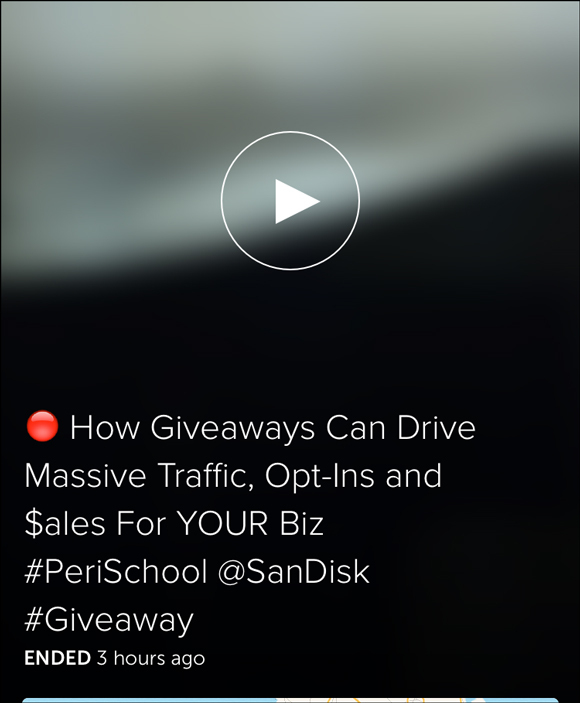 First, I’m going to tell you how to get a lot (like 1,000+) of Periscope followers… fast. Second, I’m going to tell you how to sell your products and services to those followers. In other words — how to go from never having been on Periscope to using it to grow your business and make money fast. The quickest and easiest way to show that you ARE worth following is to have a great bio. I have a Periscope-focused website. I know a thing or two about Periscope. I am a best-selling author, speaker and business strategist. I also like to connect on a personal level around my beliefs, family and hockey! That is a lot of possible connection points to attract new followers. 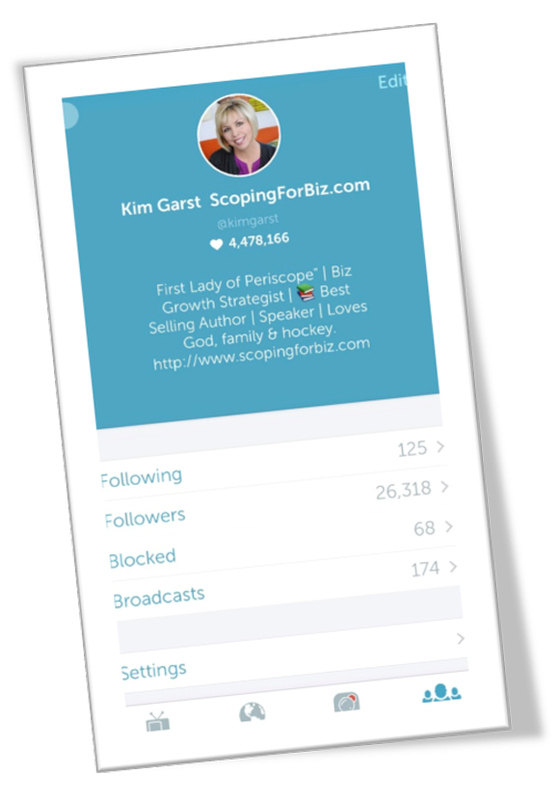 Listen to me — Periscope is a legitimate business tool. There is no better way to get instant credibility than by using a professional, smiling photo of yourself in your bio. Your audience is following you because they think they’re going to be privy to your great business insight. When you’re asking them to spend their time with you, make sure you show them you’re taking this seriously and aren’t using a picture you took during your roll out of bed, check the mail routine. Every now and then I will do a scope about something my dog is up to or to show you a little piece of my personal life, but normally my scopes are packed with great content, things people can use to grow their business. I usually focus on one small thing each scope and try the best I can to give great advice and make it quick and easy for the people watching me to implement what I am teaching them. Very quickly, people learn that joining you on one of your scopes is worth it and they will start sharing your scopes with their communities, especially if you ask nicely. How important are great headlines on your everyday content? 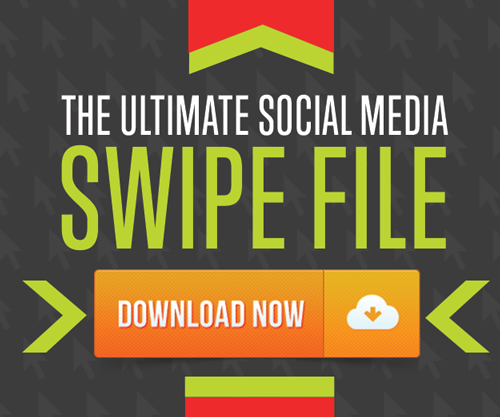 (You’re probably reading this post right now because of the headline!) Periscope is no different. People often decide whether or not to join a scope simply based on the title of the scope. Also, I get a lot of my traffic on replays where a title matters even more because the user has dozens of scopes to choose from and time to watch one or two at the most. Which of the following scopes would you be most likely to NOT watch? Why would your audience commit to spending their time on a scope with no indication of benefit or content? This is probably the single, most important thing you can do. 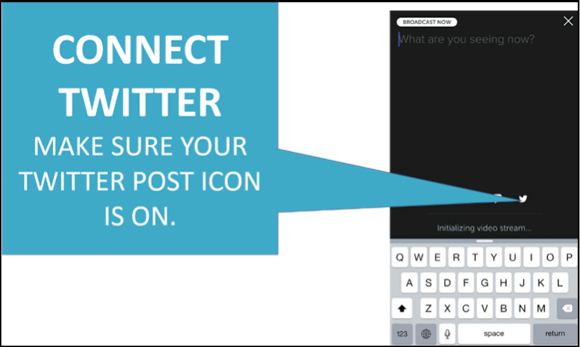 Connecting your Periscope account to your Twitter account allows you to tweet out to your Twitter followers every time you are doing a scope and lets them watch you live on the mobile app or on the web at Periscope.tv. 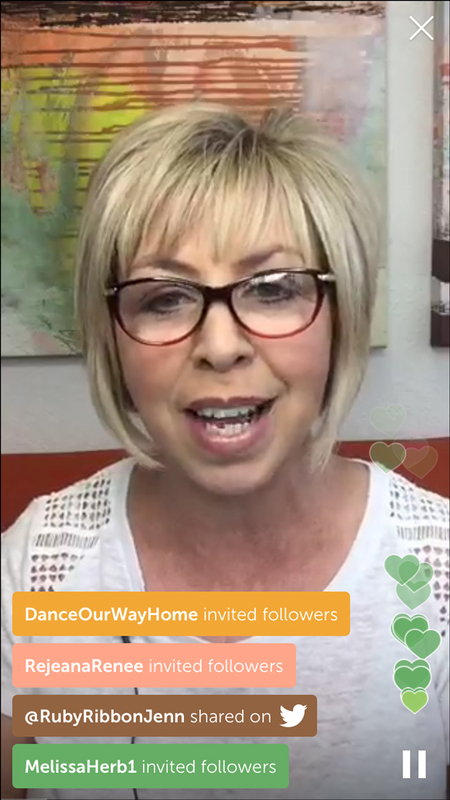 Who are the influencers in your space that are on Periscope? Who is serving your ideal client and/or customer? Follow them and watch as many of their scopes live as you can. Participate in the conversation without being a scope hog and you will shocked at how many people start following you just because they see you being such a valuable contributor to a subject in a niche they are interested in. So now you have a growing, thriving and enthusiastic Periscope community. What do you do with it? How ‘bout you sell them some of your products and services! I have done product-related webinar sales forever. I spend hours building a sales/sign-up page, PowerPoint, setting up the webinar software, building and launching an ads campaign and a dozen other details. In the end I am lucky if I get 30% of the people who signed-up for the webinar to show up live. I now get largely the same results in a fraction of the time using Periscope with ZERO cost — and I can use them for giveaways, product launches, sharing results, and engaging with my followers. If I want, I can even capture the scope and re-purpose it for use in perpetuity on my other social media sites. People love getting a deal — That’s why flash sales and promo codes work. Do a value-based Periscope that ties into a product that you happen to sale and give away a promo code at the end exclusively for your Periscope followers and watch the sales roll in! Monday through Friday of each week I do a scope at around 10:00 AM EST in an educational series I call #PeriSchool. I teach one and only one tip, trick or technique that will help the viewer learn to use Periscope better. At the beginning and end of the scope I casually mention a Periscope course I have available on my website. You can see that my audience shares my tutorial live on their Twitter feeds and invites their followers to join the live scope too — both bringing me new viewers without having to do any extra work than I already would be! Remember I told you I make $500+ on nearly every scope I do? That’s how! 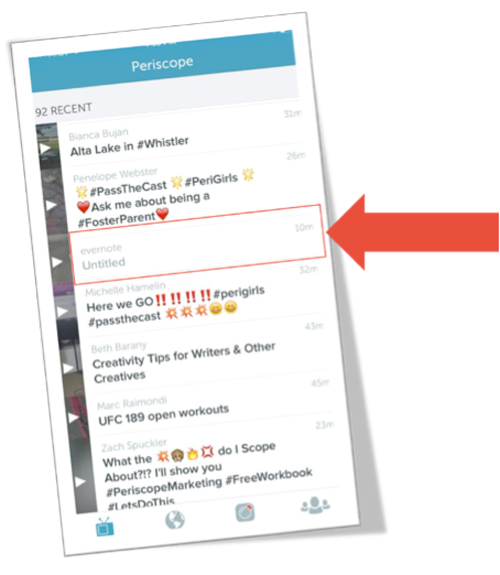 Periscope is a great way for people to see you, your team, your company and how you work. Doing so gives them a sense of knowing you and helps build the “know, like, and trust” factor. 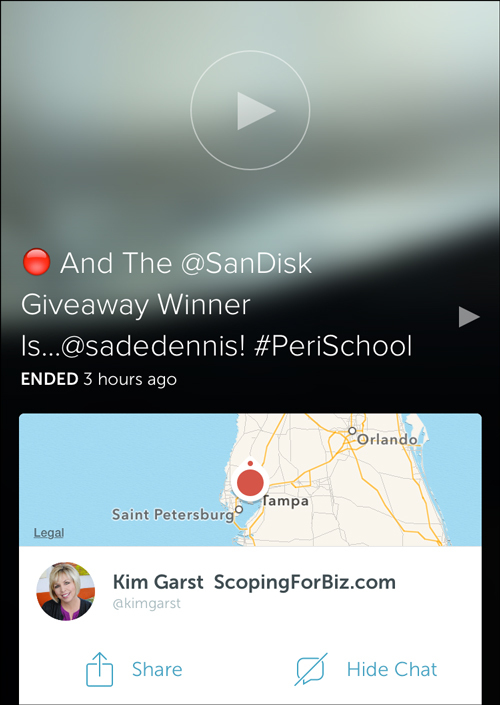 Have I convinced you that you should look at Periscope as a business-building tool? One of our biggest fears as business owners is leaving money on the table — Periscope has been a game changer for my business and I know it can be a game changer for yours.